of Mario Kart one of the series' absolute best. The Review Round-Up here at SuperPhillip Central began back in 2009 as a way to showcase and highlight all past reviews for a given month. Sometimes it spans multiple months, but that surely isn't the case for this Review Round-Up! We began big for the month of May with Guerrilla Games' Horizon: Zero Dawn, which scored a fantastic A-. With the NHL Stanley Cup Finals underway, Old Time Hockey on PlayStation 4 and Steam might be a nice alternate take on the game on the ice. It was given a C-. The wacky but insanely fun multiplayer delight, Snipperclips - Cut it out, Together!, got itself a wonderful B grade. Following that was Inti Creates' Blaster Master Zero, which definitely impressed with its old school, Metroid-style goodness, getting a B+ overall. All of those game reviews (and all the ones in previous Review Round-Ups) led the way to Mario Kart 8 Deluxe, SuperPhillip Central's 750th published review. 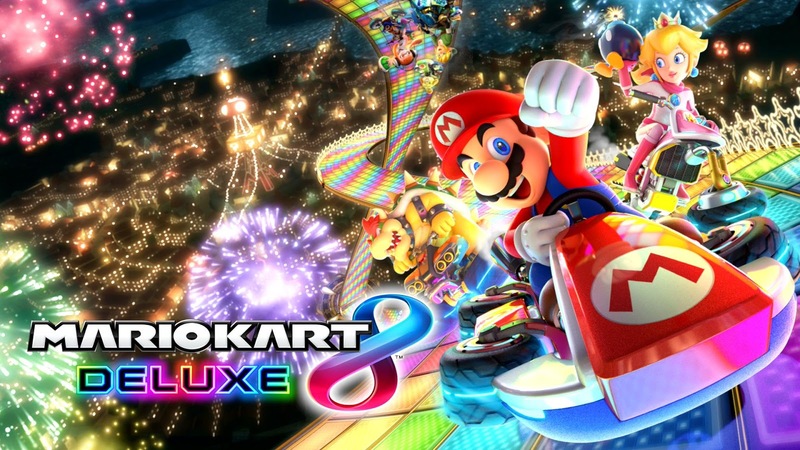 The game was even better than its Wii U original, racing across the finish line to an A grade. Finally, for SPC's Local Game Dev Day, Happy Badger Studio's SmuggleCraft (C) and Well Bred Rhino's Last Stitch Goodnight (B) both got the SPC review treatment by yours truly. SuperPhillip Central heats up in a big way even before summer officially begins with a special treat on Monday: the site's nine-year anniversary! Including that, there are some interesting reviews that will be posted that I hope you enjoy. Let's make the march towards 800 reviews, together! Let's not forget about the first review of May, though. 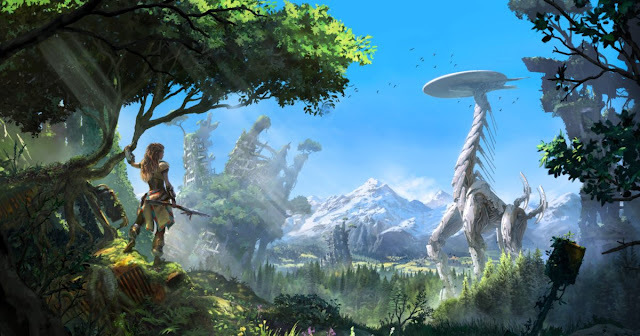 Horizon: Zero Dawn brought a touching story, pristine presentation, and strong gameplay to back it all up.